Defined by her relationship status, Libby knows little else. When Rob Everest unexpectedly decides to cut ties she spirals into an unannounced depression. 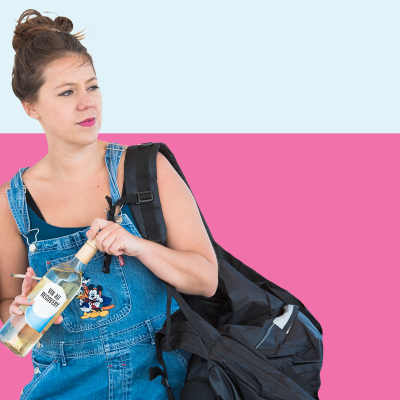 But with the support of her friend Steph and the man from the bar, outspoken and explicit Libby attempts to find out who she is and what life has to offer.